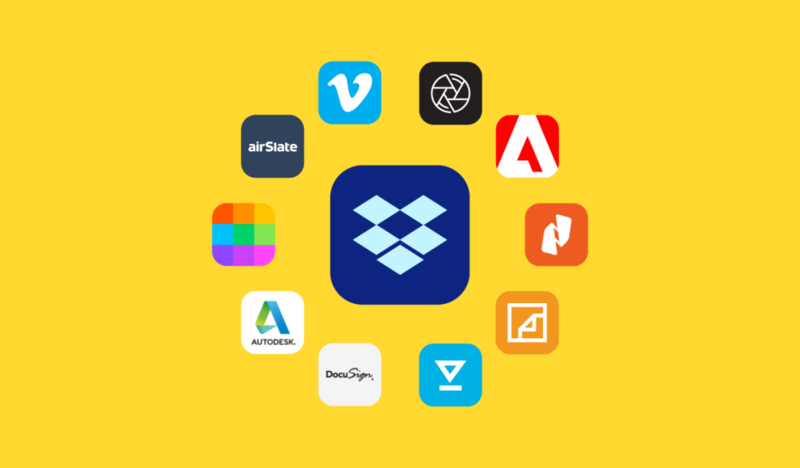 More than 20 billion image and PDF files have been stored in Dropbox, and of those, 10–20% are photos of documents. The problem is that, unlike Word documents or PDFs with embedded text, the contents of those images can’t be searched. 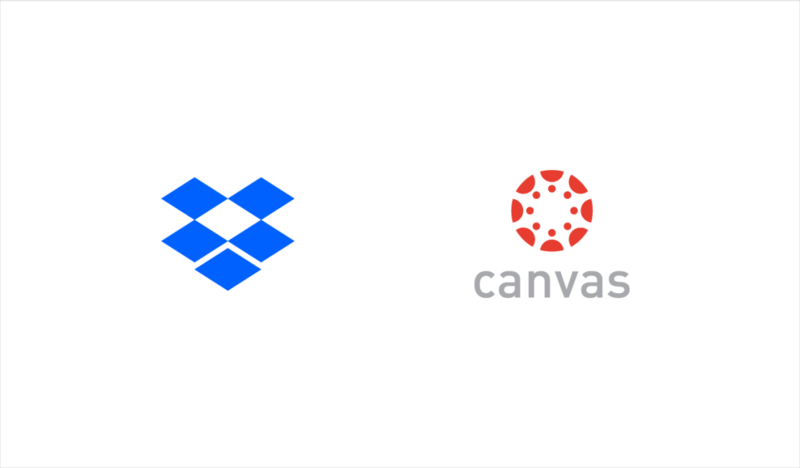 Finding the one you need—especially if there are tens of thousands stored or shared with you in Dropbox—is tough. Today, we’re attacking that problem by automatically performing optical character recognition on these images as part of our DBXi initiative. This new feature harnesses the power of our machine intelligence capabilities to make search smarter for you. 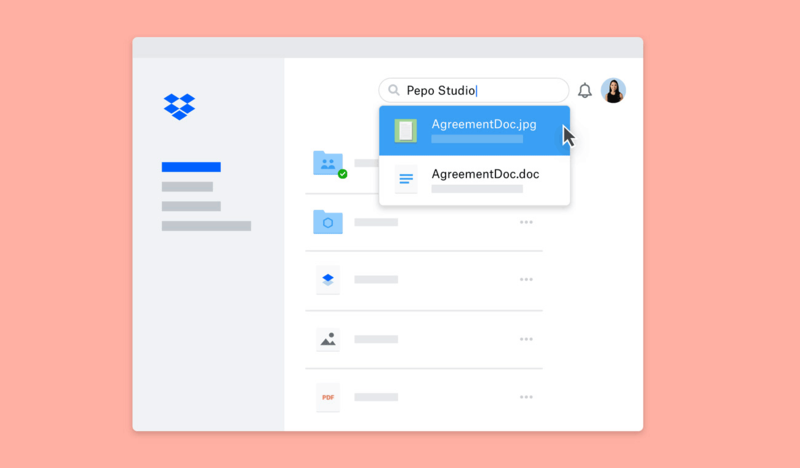 Now, images and PDFs in Dropbox Professional, Business Advanced, and Enterprise accounts will be automatically and securely scanned, letting you search for text found within them. 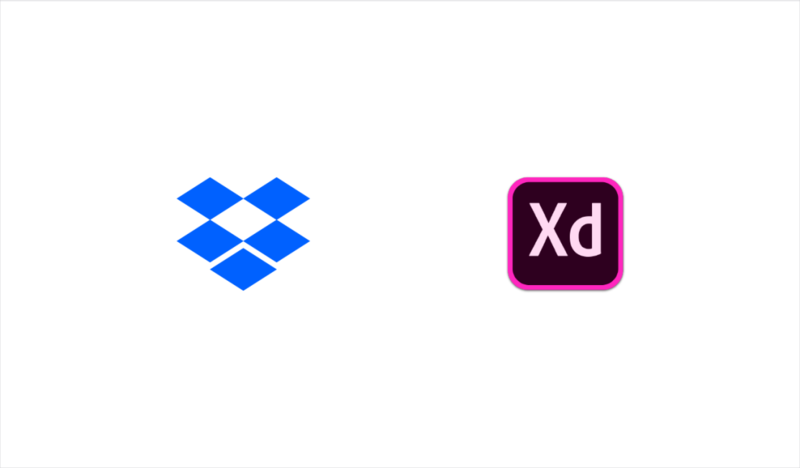 The best part is that it’s active for every JPEG, static GIF, PNG, TIFF, or PDF you have in Dropbox, including files you’ve added in the past—not just the ones you add going forward. Looking for a contract that a teammate scanned years ago? 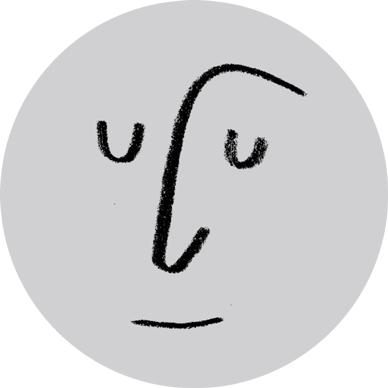 Just search for the vendor. Trying to track down blueprints an architect put together for your remodel? Type in their name. Can’t remember where you saved that flight itinerary screenshot? Enter in the destination airport. 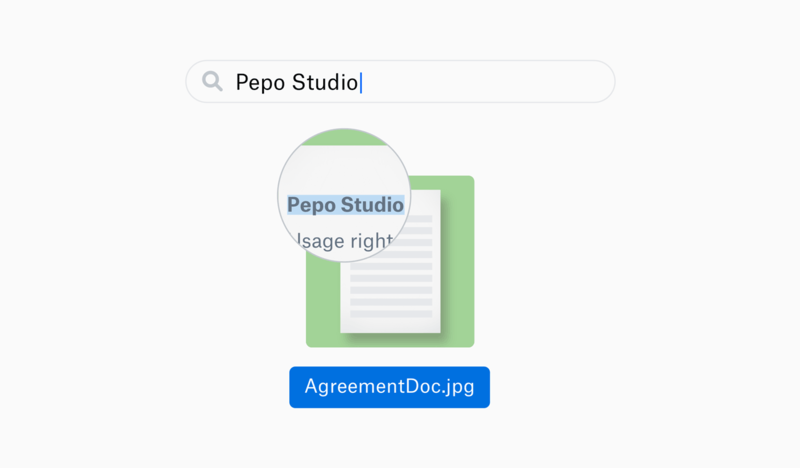 And for files you add in the future, now you won’t have to worry about renaming images so you can find them later on. 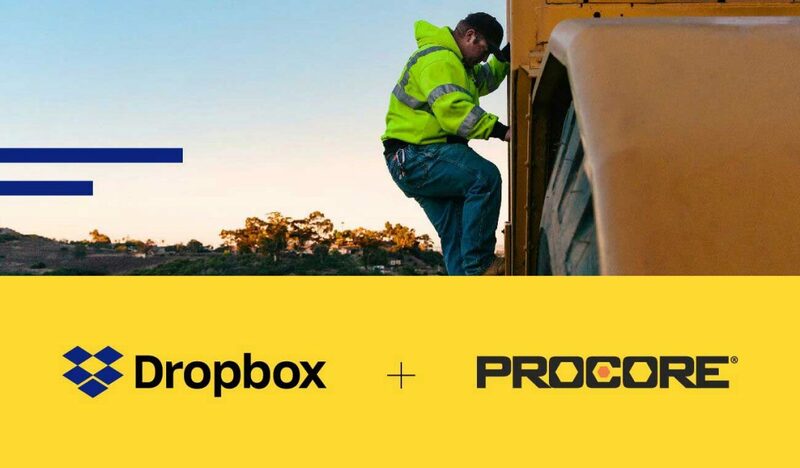 Dropbox Professional subscribers will begin seeing the ability to recognize English text within images over the coming months. Dropbox Business Advanced and Enterprise admins can visit the admin console to get early access for their teams now. To learn more about automatic optical character recognition, visit our help center.